My wife loves soccer. We both do. That’s actually how we met. I was the assistant soccer coach to her son’s team. We became friends, and our relationship grew through the years. I waited to marry her for ten years. In 1994, we went to the FIFA World Cup hosted here in the USA. We arrived at the games four hours early and there were people and parties everywhere. We had so much fun! I’m glad we had that time because two years later our lives changed. My wife, Gwen, my soccer player, was diagnosed with younger-onset Alzheimer’s Disease. She was 56 years old. 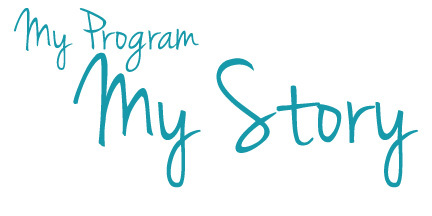 I contacted the Alzheimer’s Association and was referred to a support group for caregivers. I went. I think sometimes caregivers get cold feet after attending a support group for the first time, but for me, it was like a weight lifted from my shoulders. I continued going. My wife saw how it helped, so she asked me why she didn’t have a group. The Alzheimer’s Association once again led me to a support group—this time, for patients. During their meetings, we caregivers went out for pie and coffee. We became a family. We were such a close-knit group that we planned summer barbecues, Christmas parties, and we got to bring our family members—our patients. Not long after, I got a phone call from a neurologist asking me to attend an appointment with my mom. The doctor said that normally people don’t come off the street thinking they have Alzheimer’s like Mom had. She was right. The disease touched every part of my life, but my support system got me through. 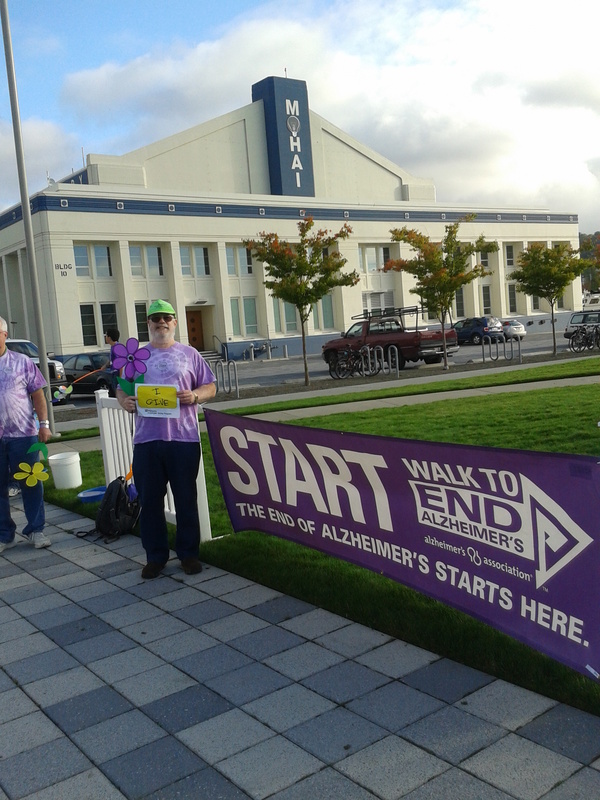 We got involved with the Walk to End Alzheimer’s. We did it together. Gwen, my support group, me. I needed a way to give back. I can never repay the value of the assistance that I received from the Alzheimer’s Association during those years. Gwen passed in 2008. We were married 20 years and together for 30. That year, my mom also passed away from Alzheimer’s. But I’m still involved with support groups and the Walk. Being a part of the Walk is my chance to be proactive in getting the message out that this is an important group. My wife was a soccer player until Alzheimer’s took it away. I want others to be able to keep playing soccer.